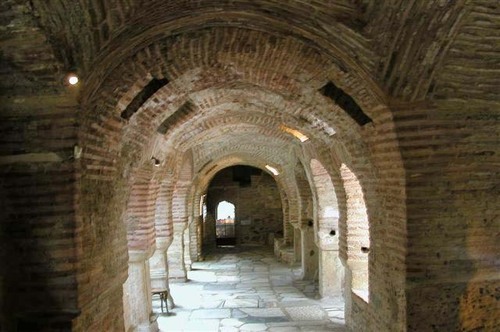 "These next pictures were taken of the ruins of St. Demetrius church in Thessaloniki. The church was almost completely destroyed during the great fire of 1917 and restored in 1949. The remains date back to Byzantine times."